If you are a vegan, lactose intolerant or just have given up dairy because of allergies or ethics, then probably you are missing out on a lot of good food. Cheese? Of course. Ice cream? Duh! There are people who love dairy products to the moon and back, but can't always eat them because of a growling stomach. Here comes the need for non-dairy alternatives. Moreover, it is very common to worry about keeping yourself healthy and maintaining the right amount of nutrition, especially when you avoid or remove dairy products completely from your diet. Fortunately, there are a plethora of foods that are absolutely dairy-free but include all the beneficial components of milk. 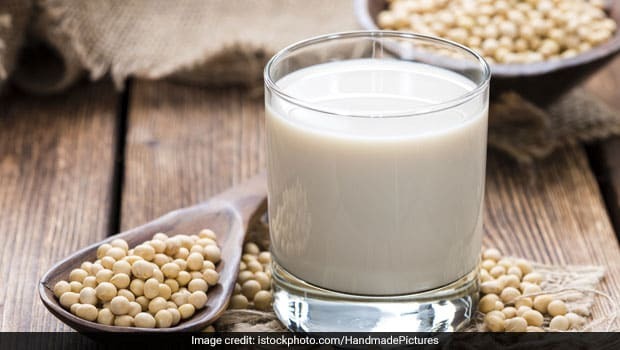 Soy Milk: Made by soaking dry soybeans and grinding them with water, soya milk is one of the best dairy-free milk alternatives. It contains the same amount of protein as regular cow's milk. 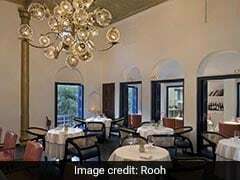 Apart from this, it also boasts of high vitamin D, vitamin C and iron. 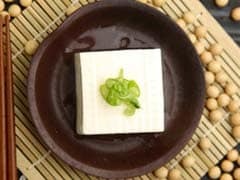 A 100-ml serving of soya milk contains 42 calories, 1.27 grams of fat, 2.92 grams of protein and 3.33 grams of carbs. Soya milk is one of the best dairy-free milk alternatives. 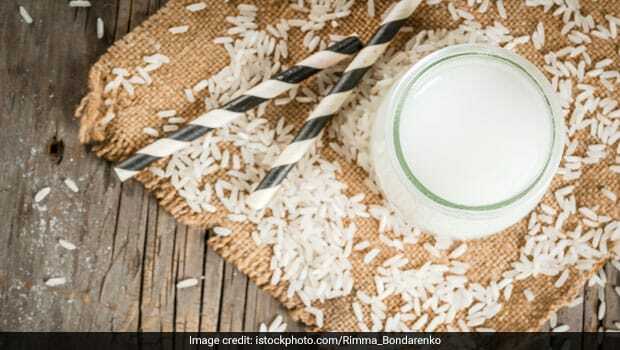 Rice Milk: Rice milk is yet another alternative and is often recommended for people who are lactose intolerant and vegan. Rice milk is made with boiled brown or white rice and is unsweetened; therefore, it is mostly sold with added flavours and sweetness. Rice milk is slightly foamy and is lighter than cow's milk. A 100-ml serving of rice milk contains 47 calories, 0.97 grams of fat, 0.28 gram of protein and 9.17 grams of carbs. Rice milk is slightly foamy and is lighter than cow's milk. Almond Milk: All hail almond milk! 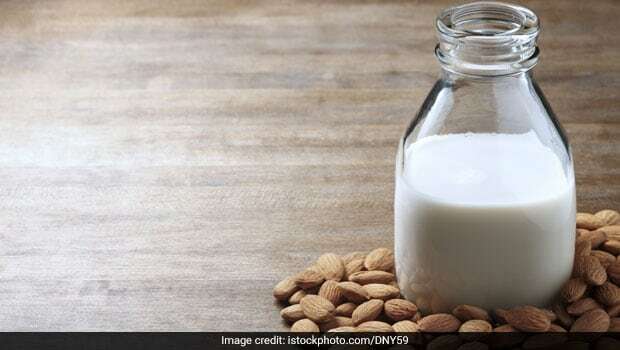 Apart from being easy on the stomach, almond milk is mild as well. With so many vegan milks available in the market, almond milk is everyone's first choice, and it's easy to see why. 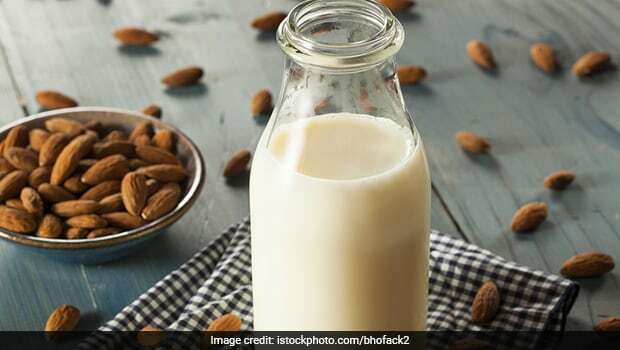 Made from a blend of skinned almonds and good-quality water, almond milk can be used as a base to include certain other beneficial ingredients such as cinnamon or chia seeds. Add it to smoothies, such as our berry almond smoothie or apple-spice smoothies. If you think you won't use it up, freeze it. A 100-ml serving of almond milk contains 17 calories, 1.5 grams of fat, 0.42 gram of protein and 0.83 grams of carbs. Coconut Milk: The ever-popular coconut milk is a great option for lactose intolerants. 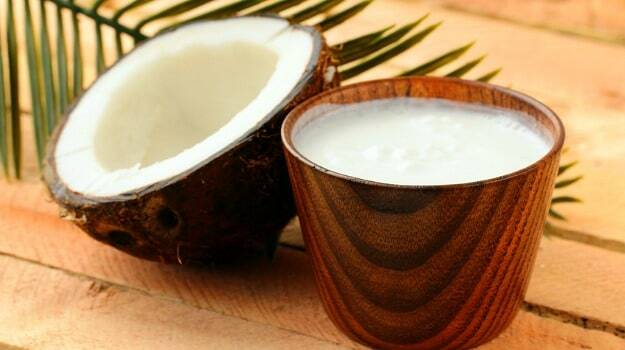 Coconut milk is believed to have medium chain fatty acids that are extremely beneficial for the brain and body. But, that's not it; coconut milk helps heal the gut, thanks to its anti-inflammatory properties. You may use coconut milk in summers to make some delicious smoothies with mangoes and strawberries. A 100-ml serving of coconut milk contains 117 calories, 11.67 grams of fat and 3.33 grams of protein. The ever-popular coconut milk is a great option for lactose intolerant. 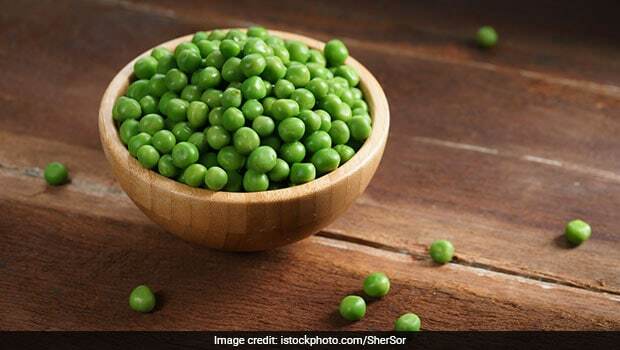 Pea Milk: It is the newest non-dairy beverage in the non-dairy food list, which is 100% vegan, lactose-and gluten-free. It is a creamier non-dairy substitute, which is made from yellow split peas. Pea milk is rich in DHA and omega-3 fatty acids along with iron and vitamin D that are good for our health. Unlike cow milk, pea milk has a silky, creamy and light texture and a chalky after-taste. Pea milk is the newest non-dairy beverage in the non-dairy food list. Note: Figures are as per United States Department of Agriculture (USDA). CommentsIf you are going dairy-free, it is very important that you are still getting the nutrients your body needs, specifically vitamin D, calcium and adequate amounts of protein. These non-dairy substitutes come fortified with these vitamins and minerals and are rich in protein. However, consult your doctor or nutritionist before you add these items to your daily diet. It is Important to Drink Milk: Myth or Fact? A1 Versus A2 Milk - Does it Matter?